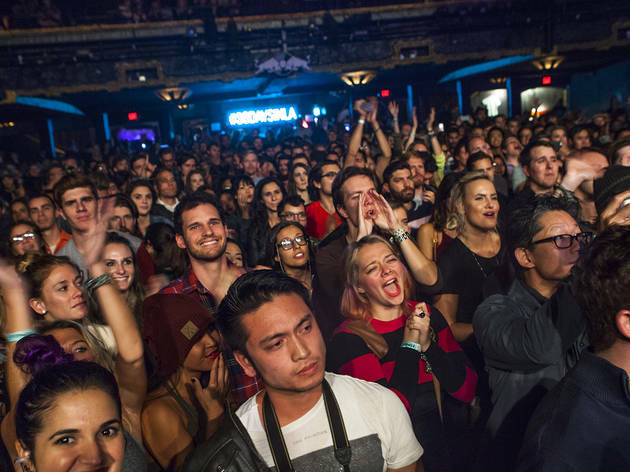 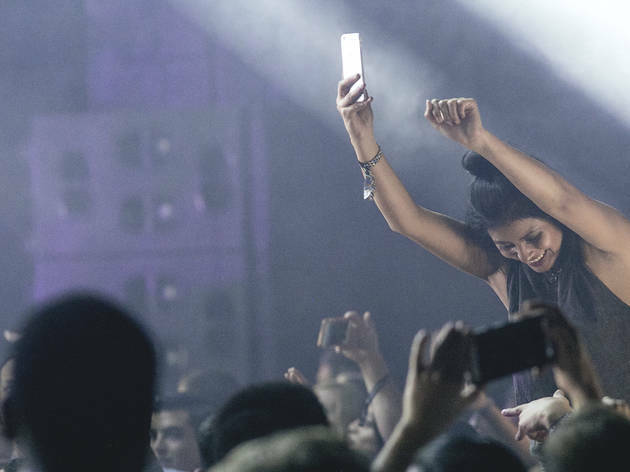 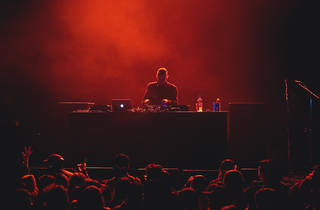 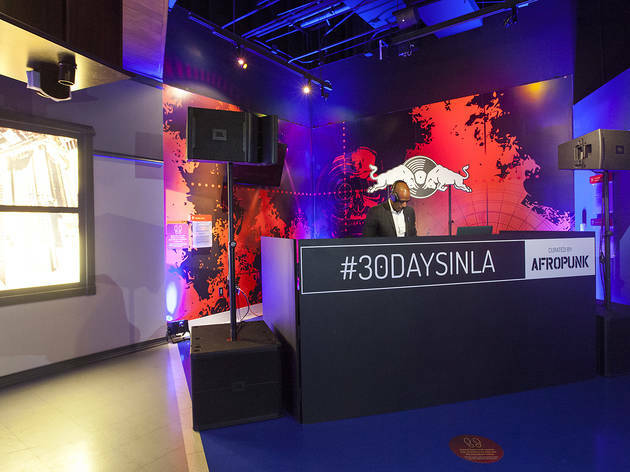 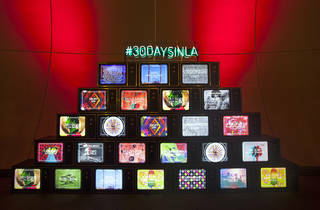 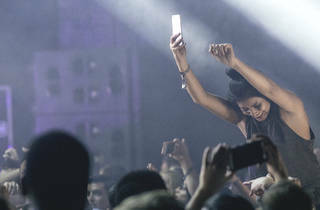 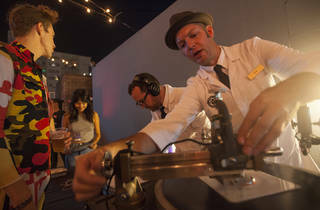 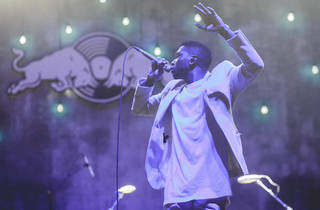 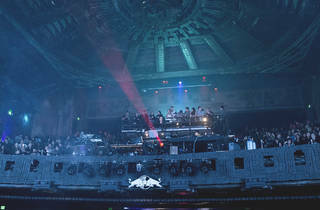 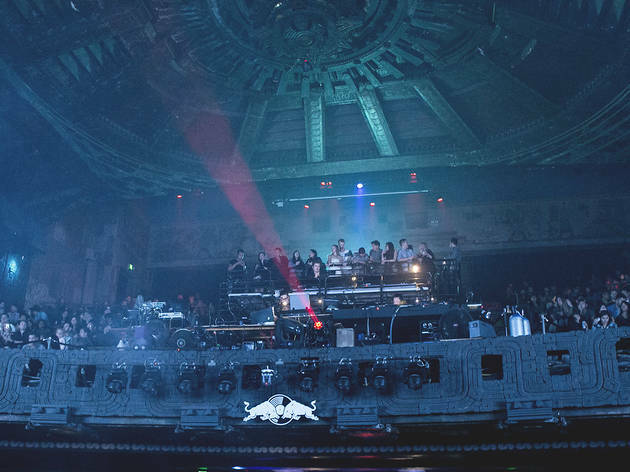 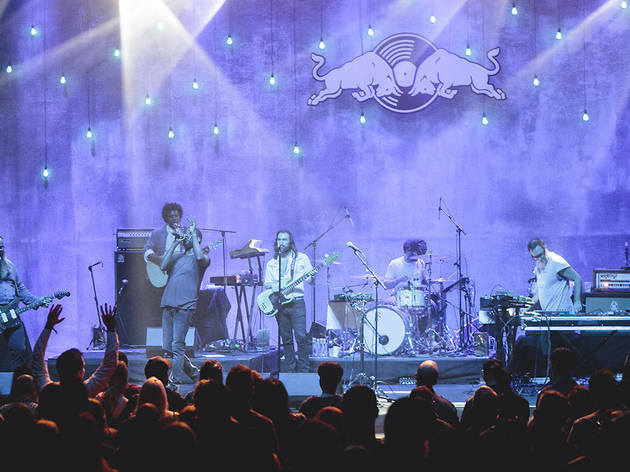 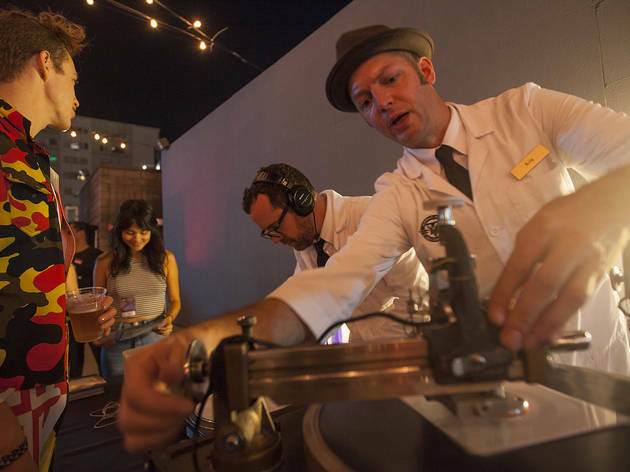 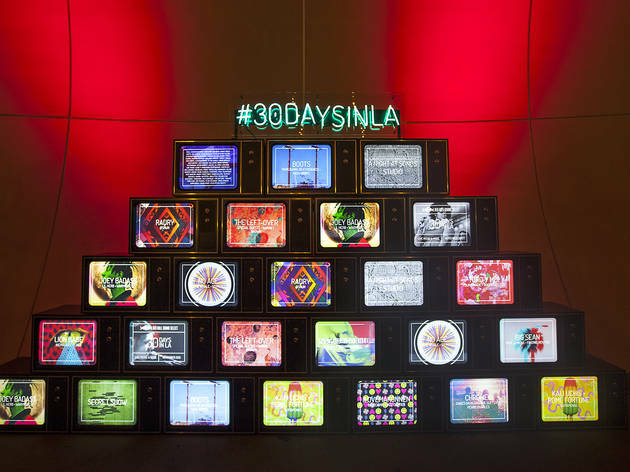 Red Bull Sound Select is back for a second year of 30 Days in LA, a month-long concert and event series featuring big-name talent paired with up-and-coming acts on the verge of something great. 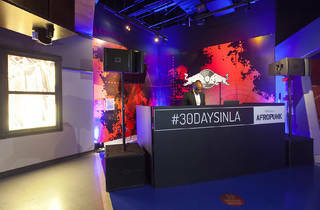 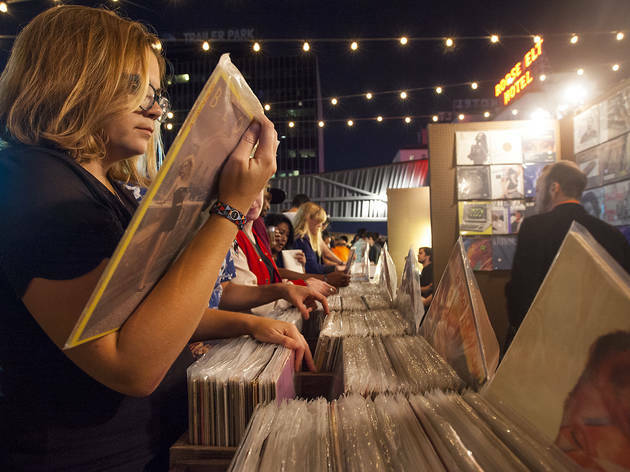 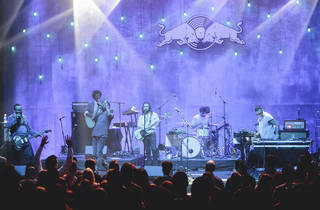 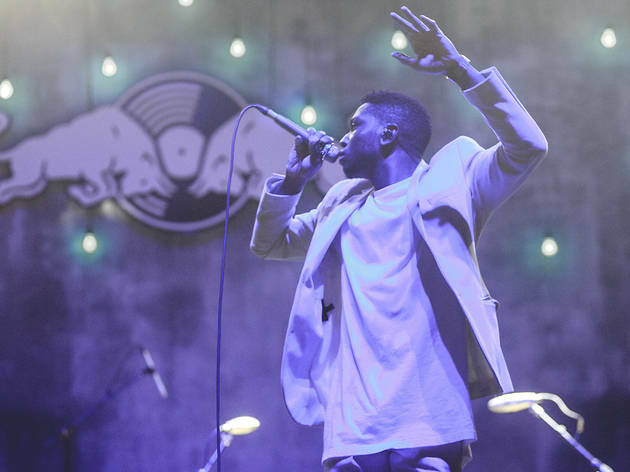 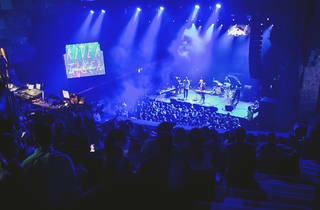 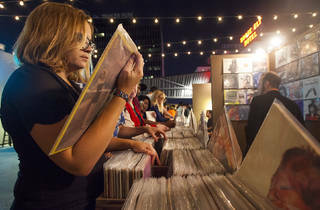 Every night of November, Red Bull is hosting a concert, dance party, movie night, record swap and more. 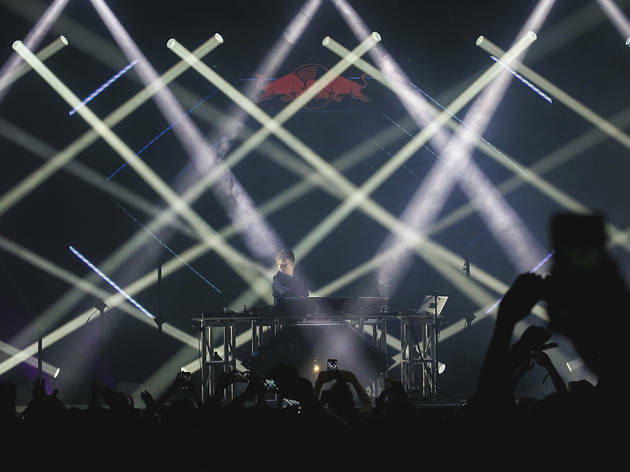 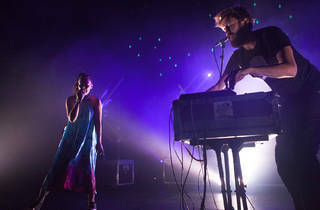 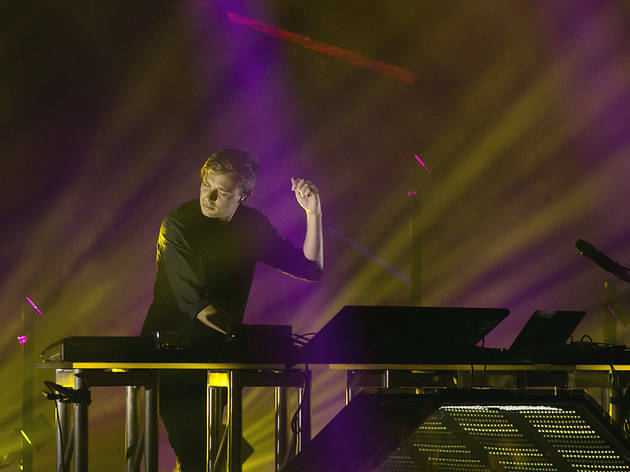 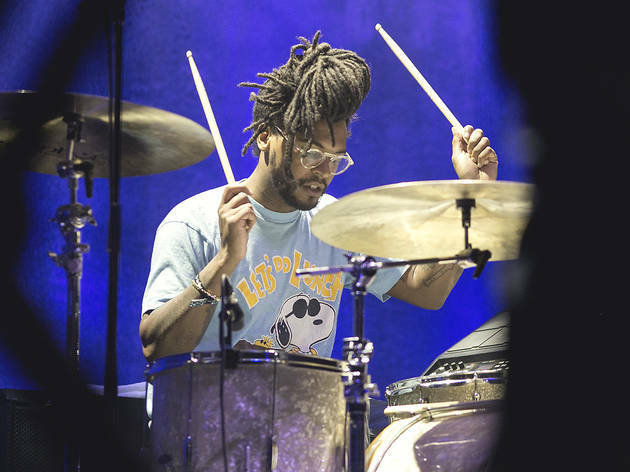 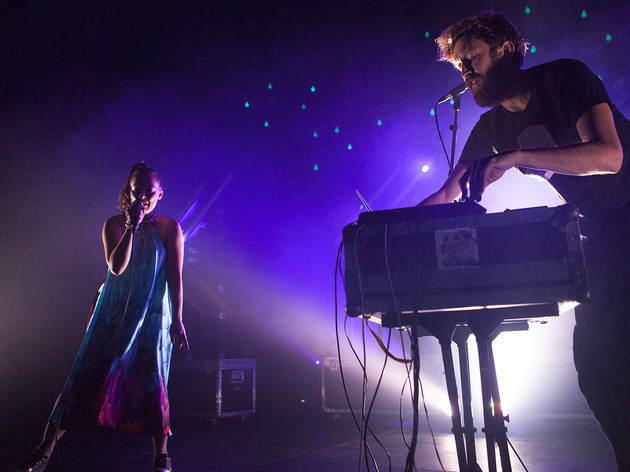 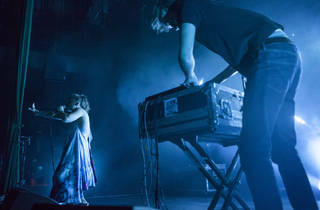 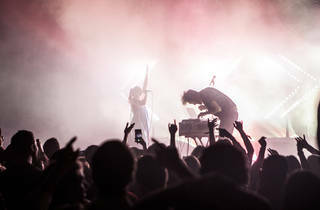 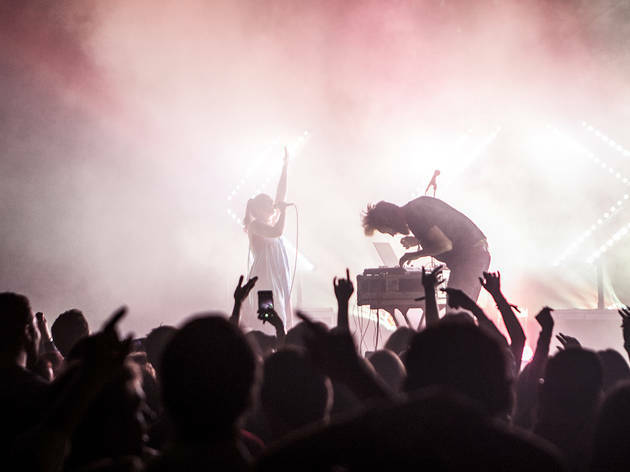 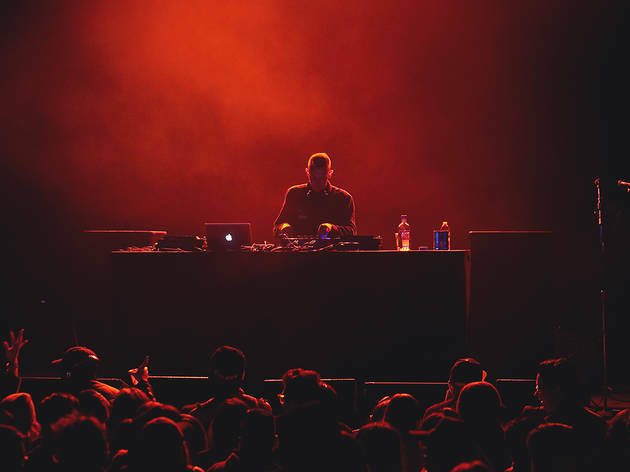 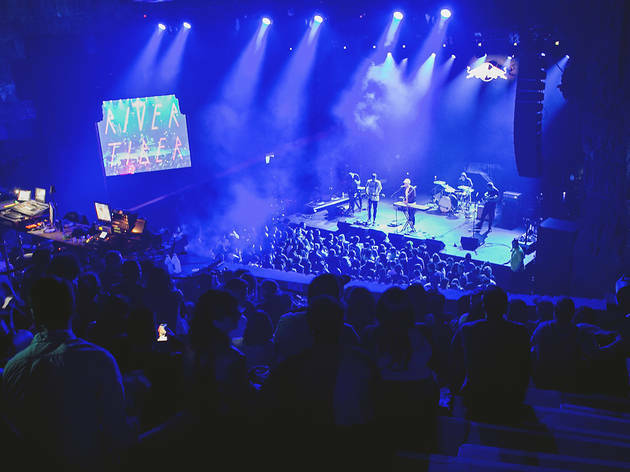 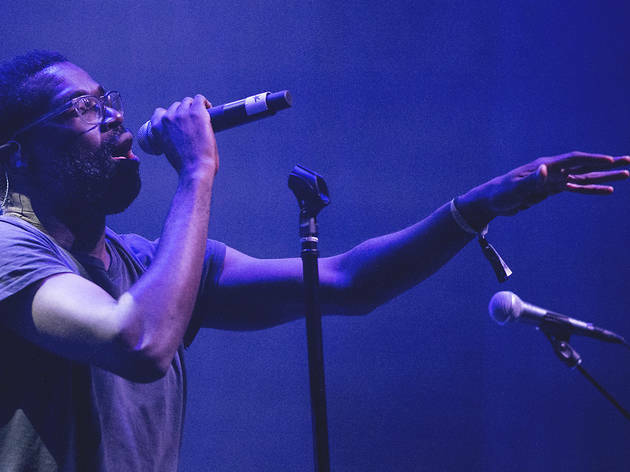 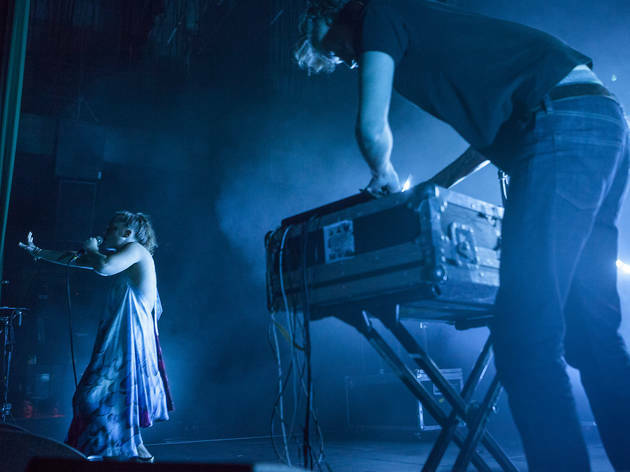 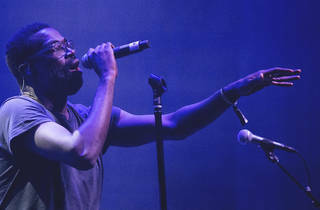 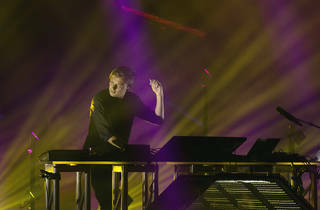 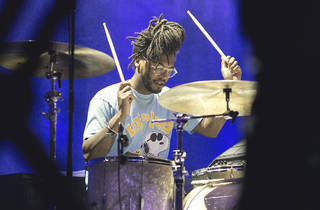 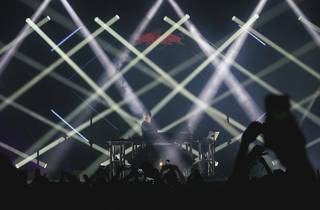 On this year's stellar lineup, we're happy to see some crowd-favorite events from last year like Wax on Wax and the Red Bull Studios BBQ, as well as peformances by TV on the Radio, Sylvan Esso, Flume and many more. 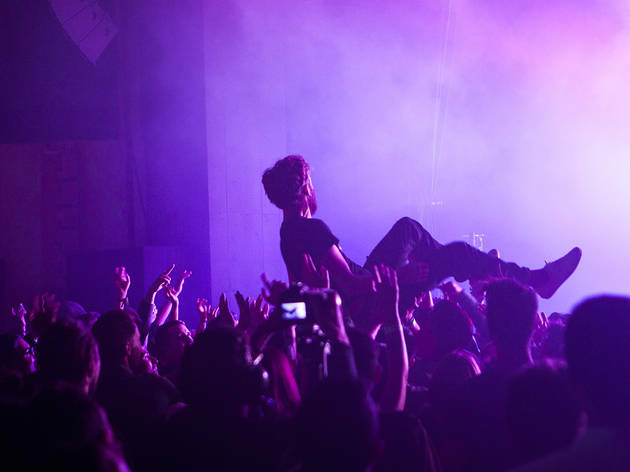 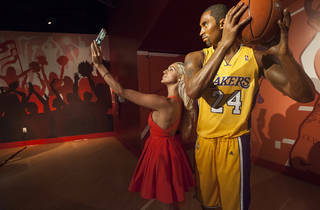 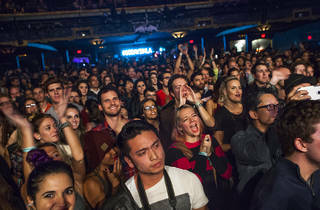 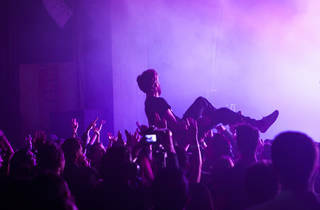 We'll be covering shows and events throughtout the month and updating the slideshow below with our favorite shots.